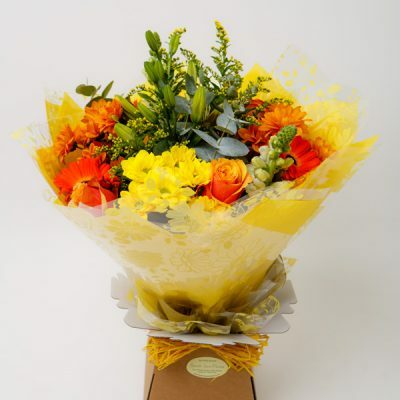 Beautiful flowers for every occasion. 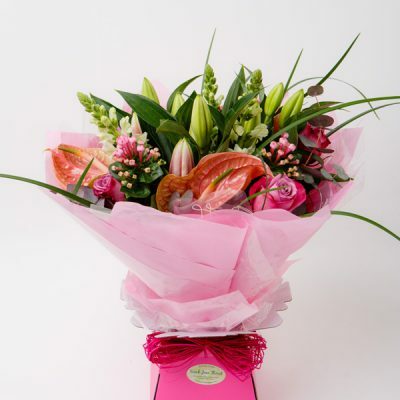 Flowers by Sarah Jane is a leading Lowestoft florist on Gorleston Road, Oulton, Lowestoft. We have more 25 years experience in creating stunning flower arrangements & bouquets for every occasion and beautiful tributes for loved ones. Our specialist Wedding Florist and Events Florist services make your special day EXTRA special. 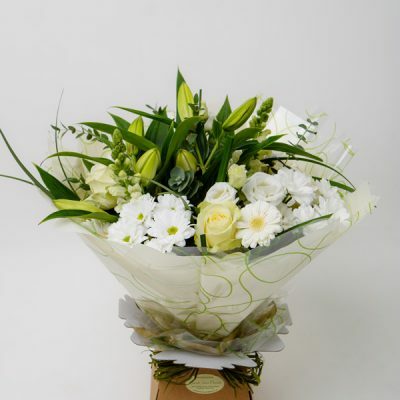 We also provide a commercial florist service. You can call the shop on 01502 501333 to discuss your requirements or Shop Online from our catalogue. We offer ‘Collection from our Shop’ and FREE DELIVERY in Lowestoft (NR32 & NR33). NR31 & NR34 delivery available for just £8.50. Wedding Flowers aren’t something you order online. Your beautiful day will require extra special attention. There’s much to discuss. With this in mind, we welcome an opportunity to have you visit with us at the shop. Please call us on 01502 501333 during opening hours, send an email, or fill out the contact form. We create beautiful arrangements for Funerals including Wreaths, Sprays, Sheafs, Posies, Crosses, Hearts & Cushions. We also create Bespoke Funeral Tributes for that truly unique tribute.